Barclaycard have recently launched their new Visa credit card. What has been so far the “Barclaycard New Visa” is now simply the “Barclaycard Visa”. 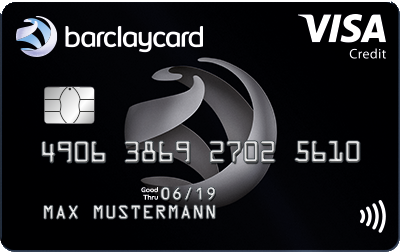 But not only the name has changed… This is why I will show you in this article the main features of this new credit card from Barclaycard. First of all the good news: The Barclaycard Visa is still completely free of charge, meaning that there are no monthly or yearly fees. And things have even gotten better, as the foreign exchange fee of 1.99% for non-Euro payments has been abandoned. 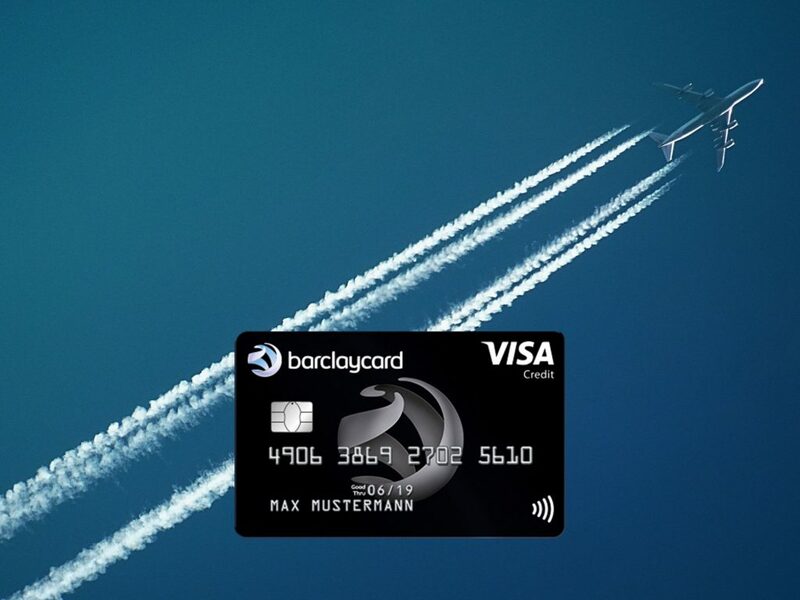 This makes the Barclaycard the perfect credit card for those of you who are travelling a lot. Cash withdrawals are also free of charge worldwide. The only minor drawback is the fact that only partial installments are deducted automatically from your bank account. By default only 3.5% or at least 50 EUR of your monthly credit card statement are deducted automatically from your bank account. If your monthly credit card statement is higher than 50 EUR you will have to balance out the remainder manually via bank transfer. If you don’t balance out your credit card account, the Barcalycard Visa becomes quite expensive due to the high borrowing rate of 16.99% per year (APR 18.38% per year). So make sure to always balance out your account in order to avoid these high fees. [UPDATE 31.08.2018]: Currently you get a 25 EUR bonus from Barclaycard if you use your credit card within the first four weeks after opening your account. Your bonus will be credited to your account approx. eight weeks after the first use of your card.